Our primary goal at Bridgetown Physical Therapy and Training Studio is to get you back to your functional goals. We understand that running is a critical part of many of our lives, and we want to keep you doing the things that you love. Our Doctors of Physical Therapy will perform a thorough assessment of your biomechanics, movement patterns, flexibility, and strength to help you reach your goals! Running is by nature a repetitive and strenuous activity for our bodies. It can be very good for our overall health, muscle and bone strength, and for achieving weight loss goals if integrated properly and if the cumulative stress of repetitive motion is minimized. In order to control these loads that we put through our bodies, we need to be fit to run versus run to be fit! This requires having adequate flexibility and strength to absorb the shock that we take with every stride. We can minimize these loads further by modulating our form and focusing on activation of certain muscle groups. By bringing awareness to moving our body better and more efficiently, we can stay running longer and stronger. Running movement patterns are very difficult to pick up without having video analysis to slow down each stride. Lead by Dr. Anna Wetzel, each joint is analyzed and positioned in relation to the other at different points of the gait cycle. Our high speed camera system allows us the freedom to look at your running from several different planes of motion and provide you with a detailed analysis of your movement. We save your videos in our secured database, so that we can compare how your technique changes between sessions, with footwear changes, or when fatigued. If you are currently battling an injury that limits you from running, we can perform a thorough physical therapy evaluation that includes a gait analysis, as well as subsequent treatment sessions under your insurance coverage. 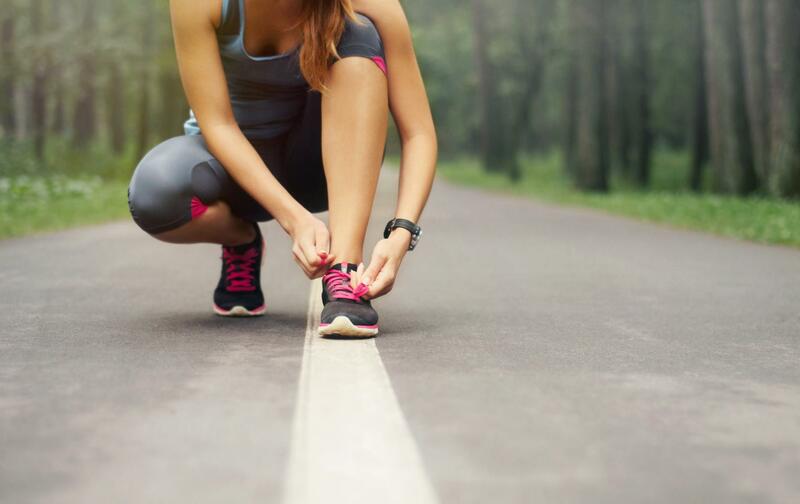 Whether you’re a novice runner looking to improve your form or a seasoned runner with the goal of getting to the next level, our gait analysis performed by Dr. Anna Wetzel (link) can help you. Your session will consist of one 30-45 minute appointment with our physical therapists performing video analysis with our high speed cameras, computer running analysis, as well as a thorough hands-on assessment of your strength, flexibility, and functional movement patterns. Following your initial assessment, you will have an included follow-up visit with your physical therapist to go over findings and how these findings relate to your goals. How Much Will the Running Performance Clinic Cost? $65- Per session for Run Training: We offer personal training for runners that includes an individualized exercise program, as well as gait training. We utilize a faded feedback program with visual feedback via live video streaming of your movement that can help you directly integrate recommendations that we make to optimize your biomechanics.